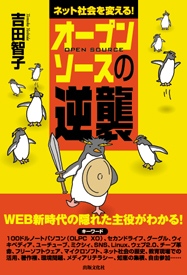 Book:"the Revenge of Open Source Software"
This Page is produced by Tomoko Yoshida. Copyright (C) 2007-2017 Tomoko Yoshida. All rights reserved.